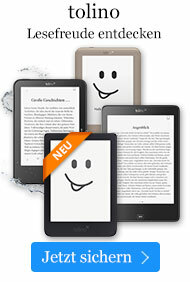 Hörbuch € 58,49* inkl. MwSt. 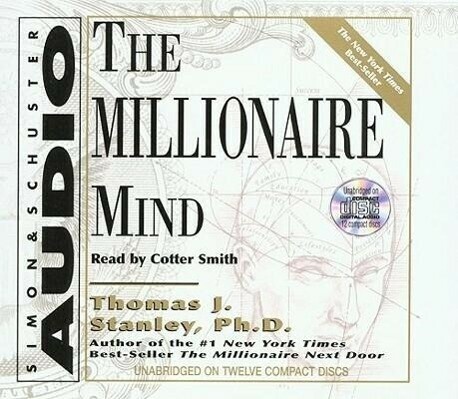 Stanley guides readers through concrete examples of what makes the wealthy prosper when others would turn away dejected or beaten, answering universal questions with solid statistical evidence in an approachable, anecdotal style. Unabridged.